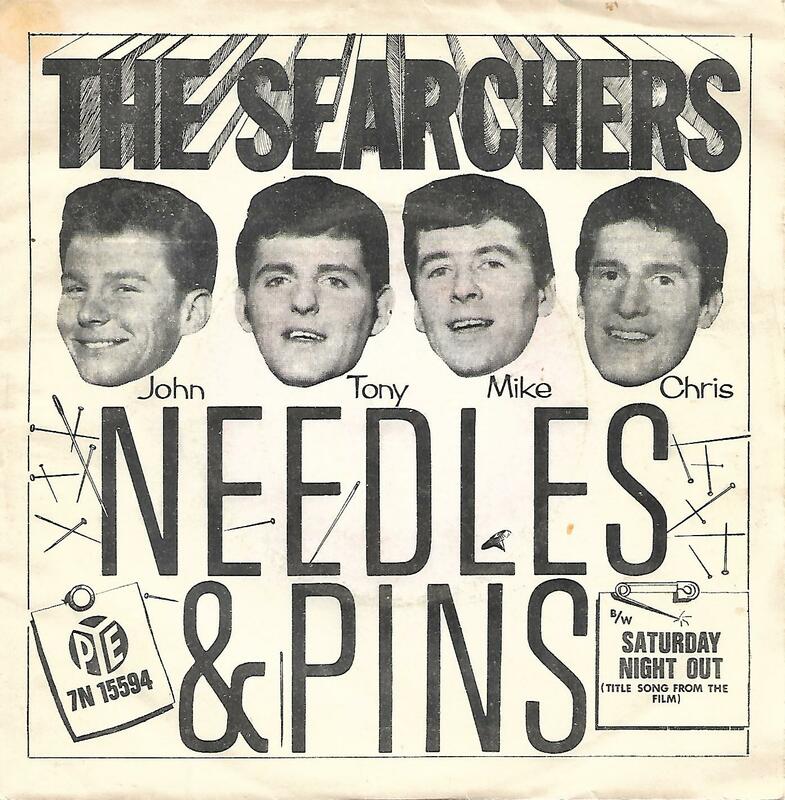 7" - SEARCHERS, THE - NEEDLES AND PINS / SATURDAY NIGHT OUT Rare Norwegian ps! Rare Norwegian picture sleeve edition! The push-out centre is still intact.